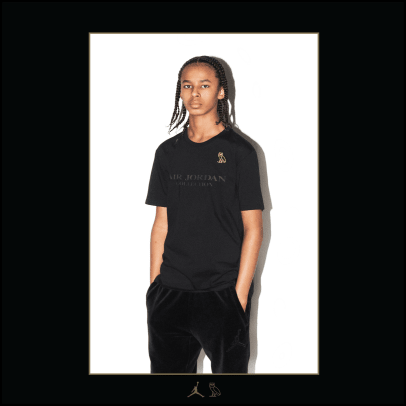 2016 finds the NBA All-Star Game heading north of the border for the first time, and in honor of the occasion, Jordan Brand is teaming up with October&apos;s Very Own, founded by Toronto native and Jordan family member Drake. 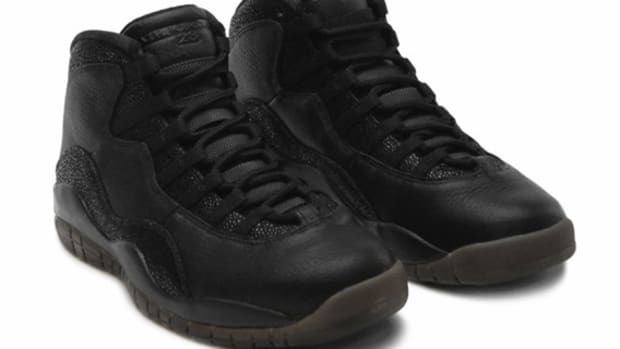 The hallmark piece from the collaboration is OVO&apos;s take on the Air Jordan 10, featuring a sleek black colorway embellished with a distinct stingray texture on the lateral side of the shoe. 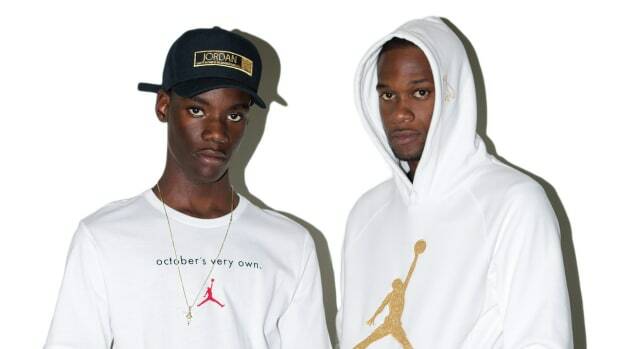 The AJ 10 is joined by a selection of apparel pieces, including a hoodie and pant in both cotton fleece and velour fabrications. 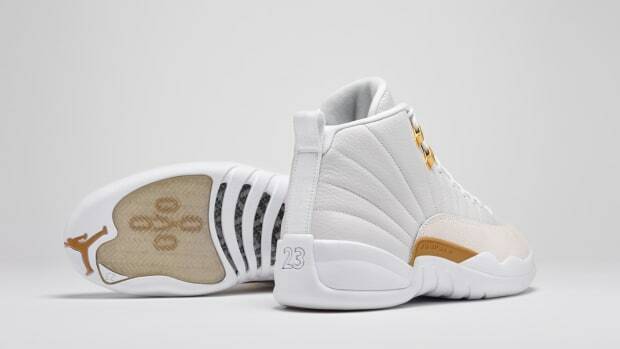 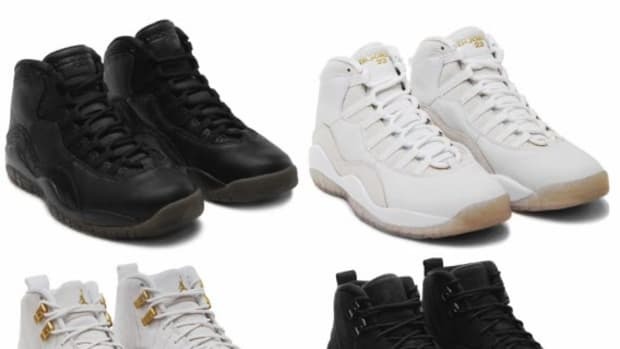 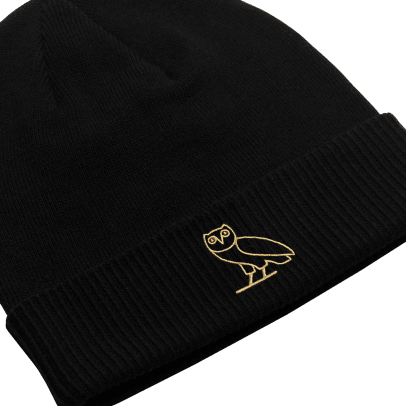 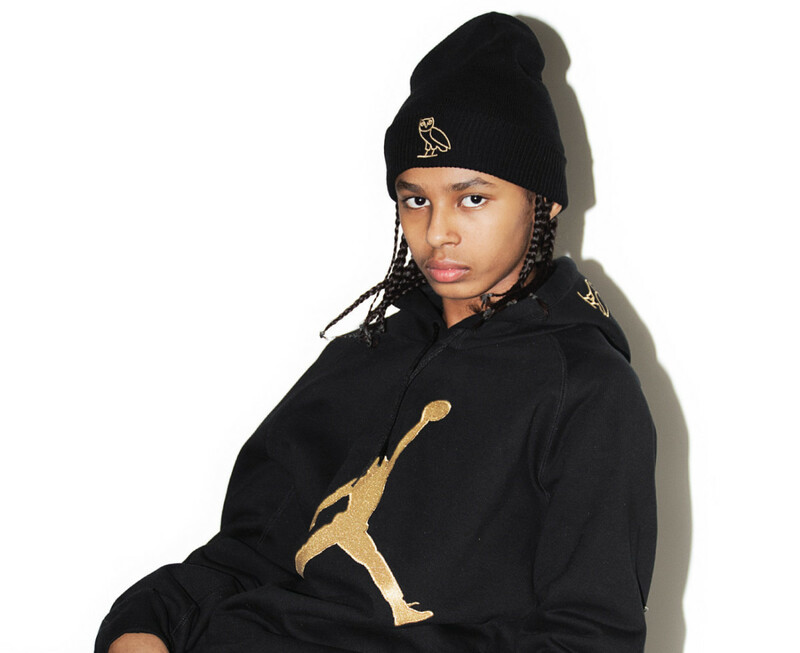 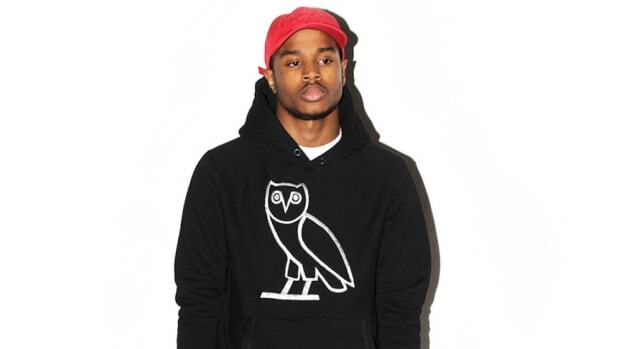 The black and gold color palette on the apparel is also found on a duffle bag and beanie, while a baseball cap adorned with both Jumpman and OVO owl branding arrives in white. 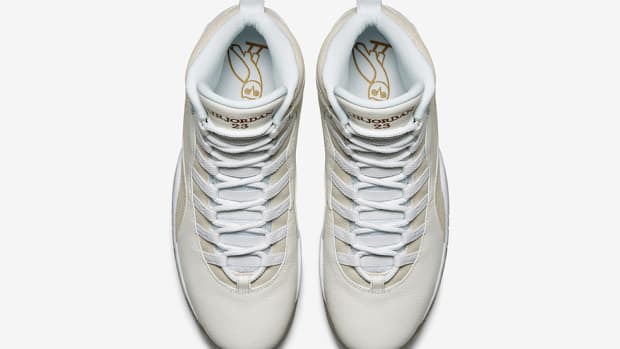 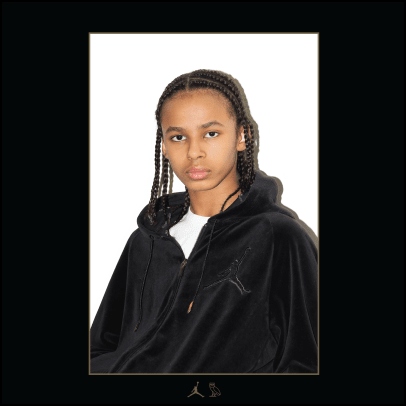 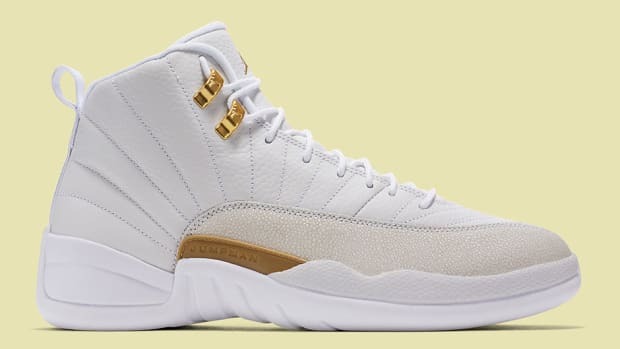 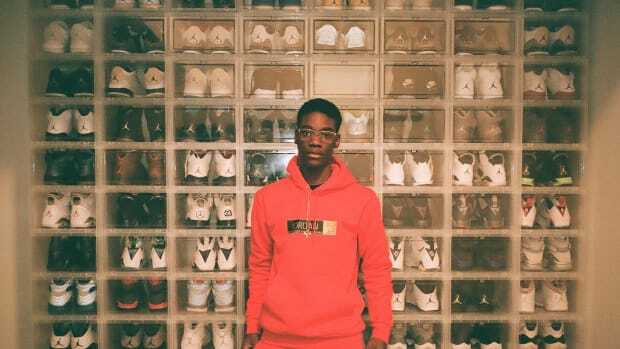 The Jordan x OVO collection launches this Saturday, February 13, at OVO Flagship stores in Toronto and LA, as well as 306 Yonge in Toronto and online at Nike.com and October&apos;s Very Own.